2nd Wisconsin, 6th Wisconsin, 7th Wisconsin, 19th Indiana, 24th Michigan, Bttry B - 4th US Art. Sorry, time has not been available to properly tell this mans incredible story. We will add more information as time permits. 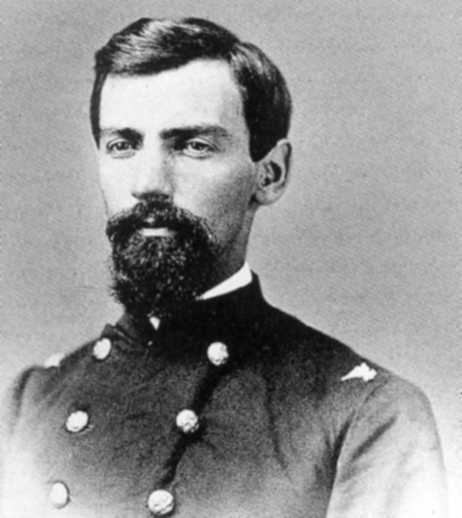 Rufus R. Dawes, A remarkable, and in an ironic way, lucky officer of the Iron Brigade.